Made in Britain Campaign is pleased to announce the 16 #WelcomeMakers for 2016. To help build the makers' community in June, the Campaign has enlisted 16 manufacturers across 16 product categories, to share their experience directly with prospective members. Who better than Made in Britain members to endorse our not-for-profit campaign? 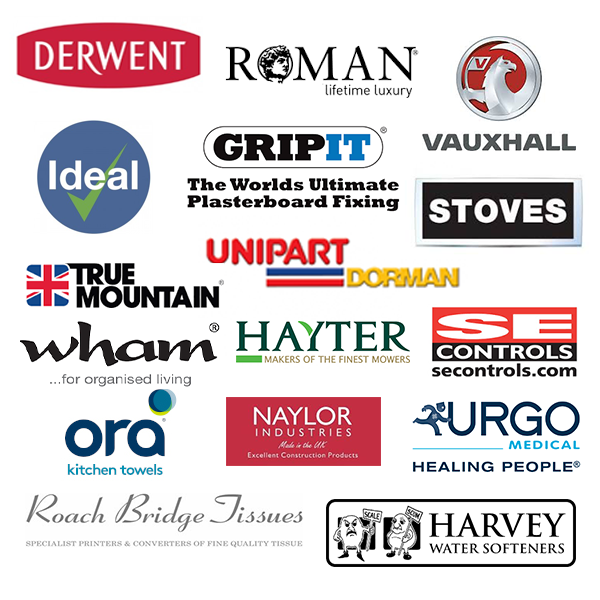 Manufacturers will hear first hand how membership can benefit their business, with case studies and endorsements from 16 members already using the marque in creative ways on their products, packaging and on-line. To celebrate this special week for the manufacturing sector, Made in Britain's weekly forum on Twitter #madeinbritainhour will be on air every day at 13:00 from Monday 13th to Friday 17th June, with live updates from the International Festival for Business in Liverpool. IFB2016 is the world's biggest business fair, with 30,000 UK and international delegates expected over three weeks from Monday 13th June to Friday 1st July at the Exhibition Centre, Liverpool. Week 1 is focused specifically on the manufacturing sector and is supported by #exportingisGREAT, the business opportunities portal. For more information about IFB2016, click here. You can follow @MadeinBritainGB on Twitter.